Fair housing laws are not self-enforcing. The NAACP-Ypsilanti/Willow Run, NAACP-Ann Arbor, and the Housing Law Reform project, along with community members concerned with civil rights, began work in 1989 to start an organization that actively protects the civil rights of those who are discriminated against in the rental, sale, or financing of housing. 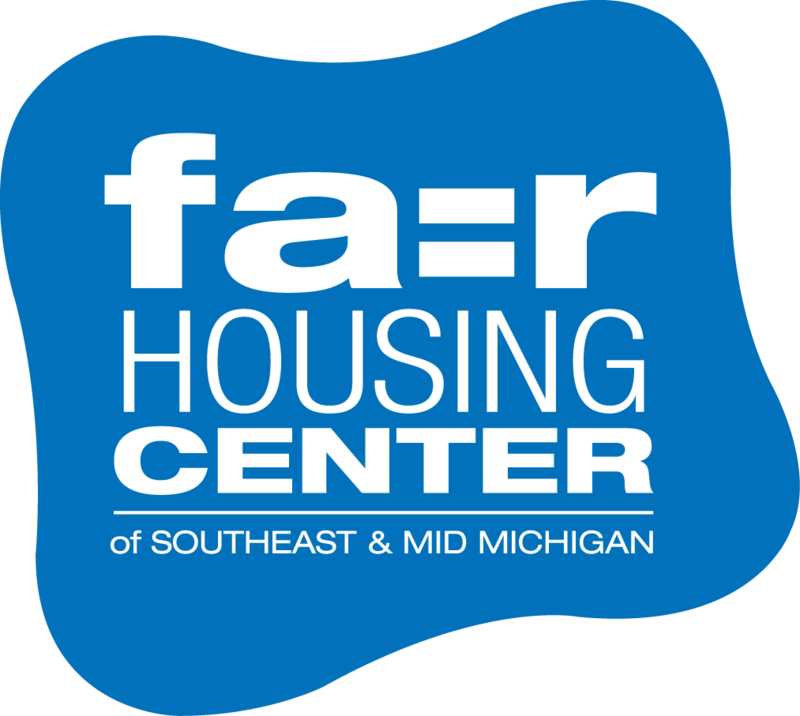 The Fair Housing Center opened in 1992 as the Fair Housing Center of Washtenaw County. In 2002 we grew to serve Lenawee and Monroe counties and changed our name to the Fair Housing Center of Southeastern Michigan. Then in 2009, we began to cover Jackson, Ingham, and Livingston counties. In 2015 we expanded to Clinton and Eaton counties and in 2016 changed our name (to reflect our large service area) to the Fair Housing Center of Southeast and Mid Michigan.